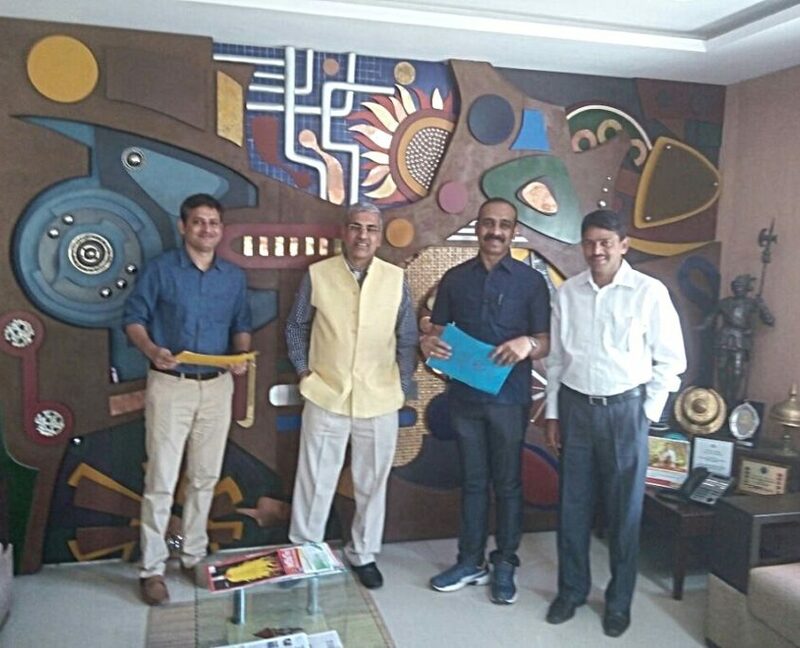 VIF has entered into a partnership with the National Institute of Rural Development and Panchayati Raj (an autonomous organization under the Union Ministry of Rural Development) to implement ‘Mission Antyodaya’ – a convergence framework to make 50,000 Gram Panchayats poverty free by 2022. VIF and NIRD&PR will work together to prepare cluster specific sustainable livelihood development programs. Usage of plastic bottles is banned in Haryana Government offices from 5th June 2018 (World Environment Day). Apula Singh, a former Research Associate with Vision India Foundation, played a key role in this announcement in the capacity of a consultant at Haryana CM Office. Apula has been a crusader for Solid Waste Management and Urban Policy. Lok Sabha TV featured the interaction of the Hon’ble Speaker of the Lok Sabha, Smt Sumitra Mahajan with the delegates of the Policy BootCamp. This interaction was also covered by popular print media including the Business Standard. Smt Mahajan spoke on the importance of developing a character and not merely a personality. She also spoke on how the contribution of Women MPs should be judged by its quality and not just the numbers in the Parliament. In more media stories, Paras Ratna from VIF wrote an article in The Dialogue on deconstructing the Wuhan summit between the Indian PM Narendra Modi and the Chinese president Xi Jinping. Smt Phoolbasan Bai Yadav is the founder of the non-governmental organization, Maa Bamleshwari Janhit Kare Samiti, and is known for her efforts towards the development of economically and socially backward women of Chhattisgarh. She was born in 1969 in Sukuldaihan, a remote village in the district of Rajnandgaon in Chhattisgarh. Her NGO today has 19,000 women self-help groups with over 200,000 members. In 2012, she was awarded the Padma Shri, the fourth highest civilian award in India. VIF is proud to have her on its mentor panel. 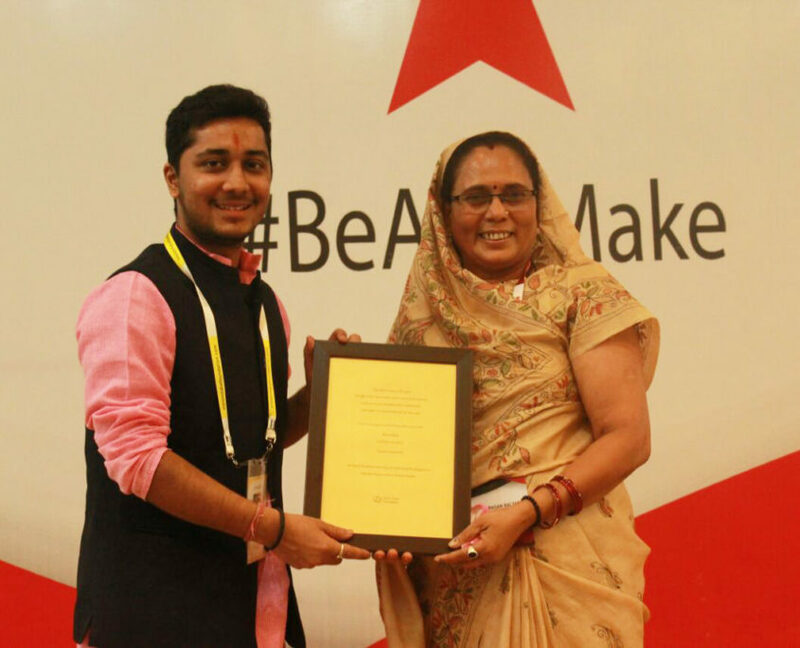 Policy BootCamp 2016 Alumnus Lakshmi Narasimha Ikkurthi receives Youth for Development Award from Prime Minister Narendra Modi.Last year, Vision India Foundation selected him for Young Achievers Award. Lakshmi Narasimha Ikkurthi an alumnus of Policy BootCamp 2016 received the Youth for Development Award from Prime Minister Narendra Modi in the ‘Modern Farmer’ category. Lakshmi quit his full-time corporate career and returned to his native village ‘Yazali’ in Andhra Pradesh to develop it. 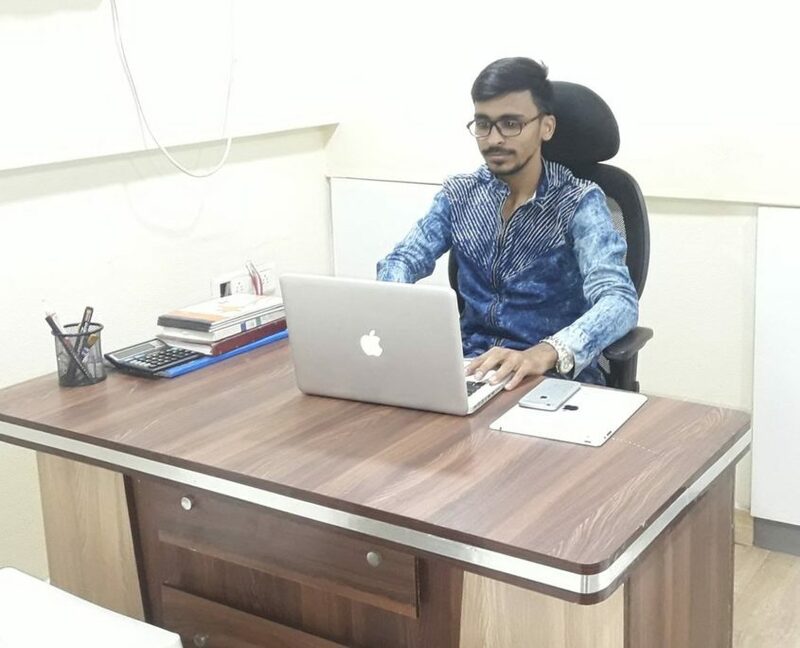 Last year, Vision India Foundation selected him for Young Achievers Award. 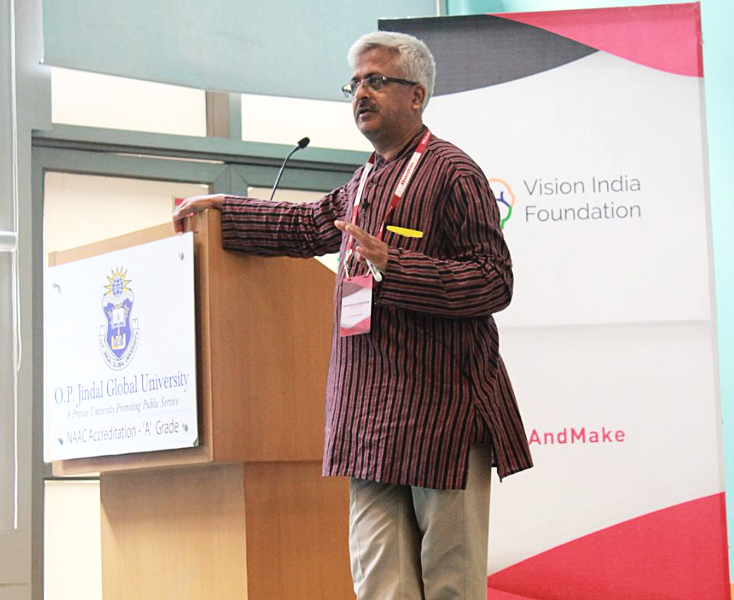 Dr R Balasubramanium is a founding mentor to VIF. He is a development activist, social innovator, leadership trainer, writer, physician & public policy expert. He is the founder of the Swami Vivekananda Youth Movement, India. Dr Balasubramanium has written a new book ‘Voices from the Grassroots’. The book is a collection of stories and reflections that captures the pulse of the commonest people, whose diverse contexts, aspirations and struggles make up the social landscape of the Indian subcontinent. The book takes the reader through myriad real-life experiences of the author and portraits of people in the pursuit of identifying hidden voices – of hope, compassion, wisdom, frustration, of coping with adversity and desire for change; voices that the reader would resonate with, and yet acknowledge that they are often lost and unheeded.